Fetco’s newest line of coffee brewers combine their popular Extractor brewing process with a new XTS touchpanel control. 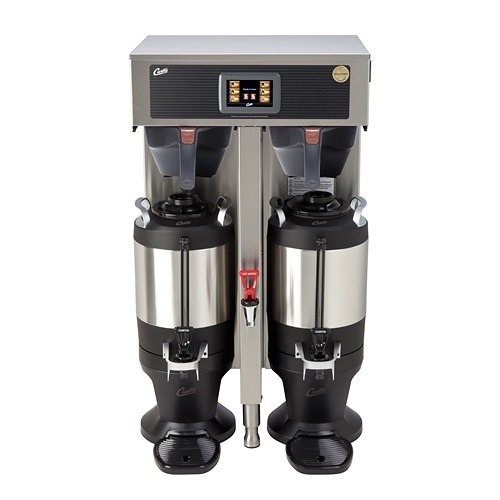 The Fetco Extractor CBS-2151XTS Coffee Brewer can brew 11.5 gallons of coffee/hour and brews directly into a 1.5 gallon Fetco Luxus Dispenser. Don’t worry about shipping, it’s completely free! 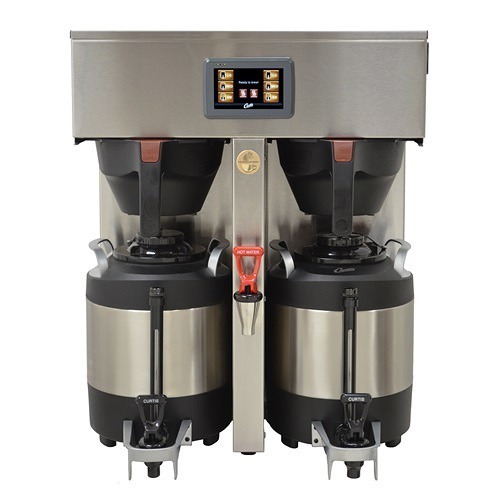 The Fetco Extractor CBS-2151XTS Coffee Brewer combines Fetco’s Extractor technology with XTS touchscreen controls in a revolutionary new single brewer. 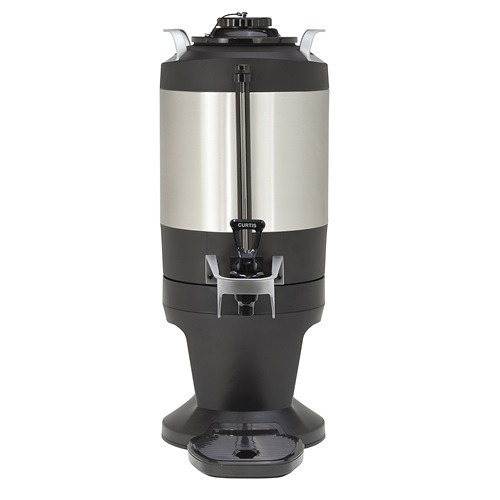 The brewer brews 1.5 gallons per batch directly into a 1.5 gallon Fetco Luxus Dispenser. 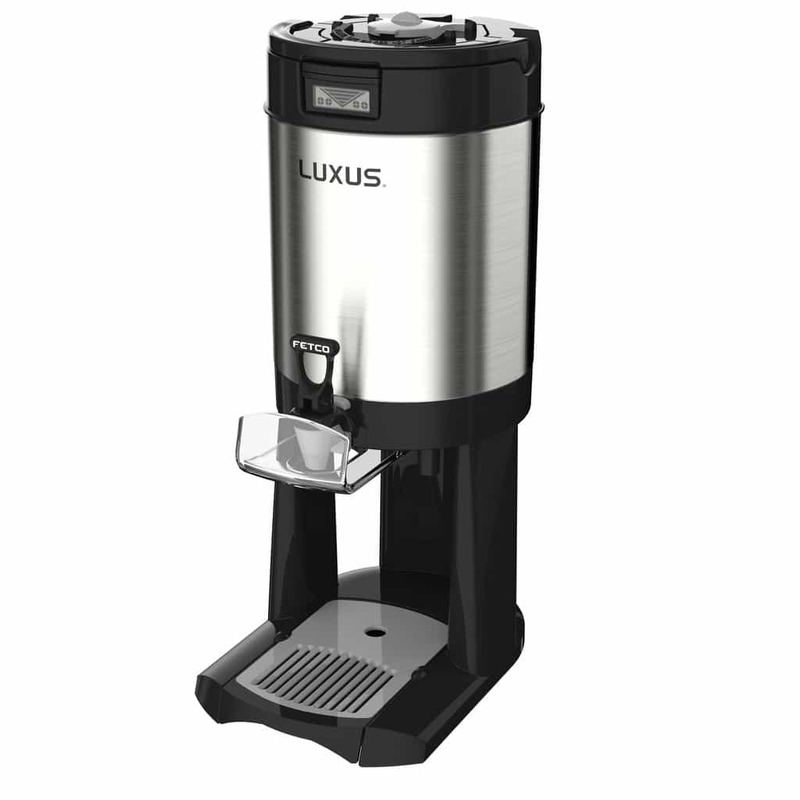 The CBS-2151XTS can brew 11.5 gallons of coffee/hour. Fetco has been known for their Extraction technology for years. It uses a cascading spray dome and pulse brewing to maximize the saturation of the coffee grounds and extract the optimal flavor for perfect coffee. It also permits user-control over the pre-wet cycle, brew time, brew volume, and brew temperature. XTS technology means that it’s easy to control all operations of the brewer from one central control panel on the front of the brewer. Initial set-up, brew profiles, and daily reports can all be easily accessed and customized. Profiles can be set that adjust brew time, brew volume, and brew temperature for each type of coffee blend used. 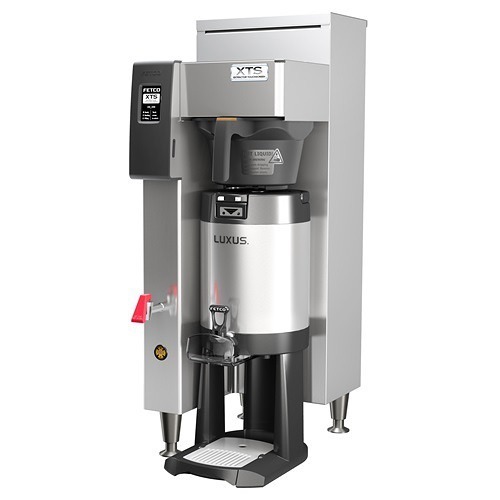 Brewing into Fetco’s Luxus thermal dispensers means the coffee stays hot for hours without the need of a heat – heat turns coffee bitter. The dispensers are self-serve and portable. The CBS-2151XTS requires 200-240V electrical hook-up for operation. It comes with a hot water faucet for brewing tea and hot cocoa. The brewers comes with a choice of either a plastic or stainless steel filter basket. Fetco CBS-2051XTS spec sheet – see spec sheet for electrical configuration options. 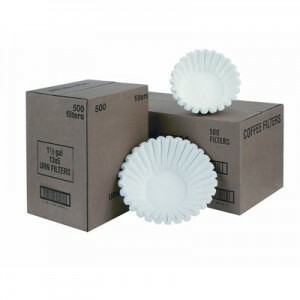 For use with Fetco F001 Coffee Filters.